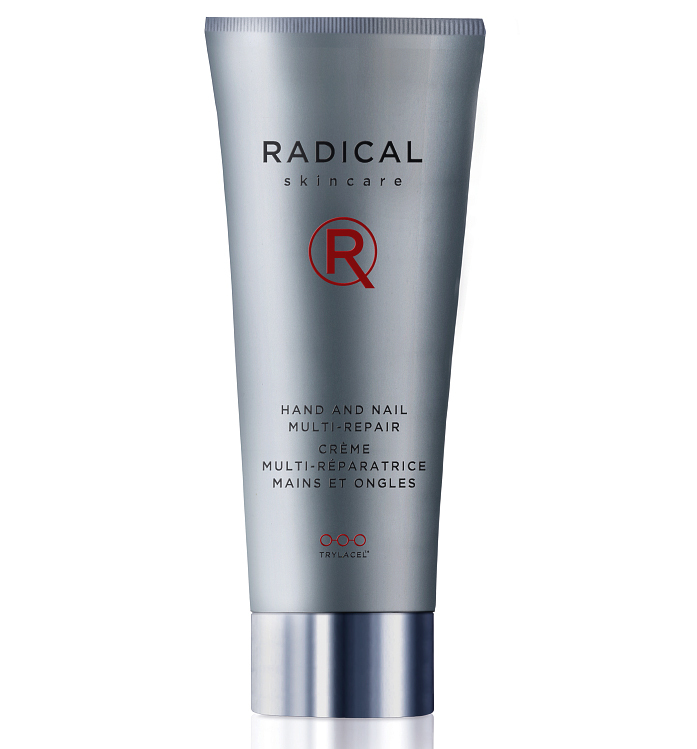 This super moisturizing cream will instantly revive dry skin. A unique blend of exotic nut extracts rapidly hydrates skin and locks in the moisture to keep your skin perfectly hydrated and nourished. 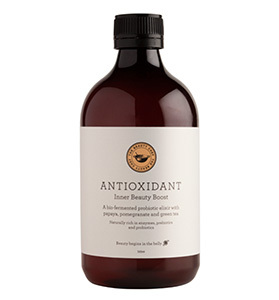 Soy proteins provide an added benefit, setting in motion firming processes to reduce the appearance of fine lines – while passionflower gently soothes and calms stressed skin. An excellent cream indulgence all year round. An exceptionally nourishing indulgence for hands and feet. 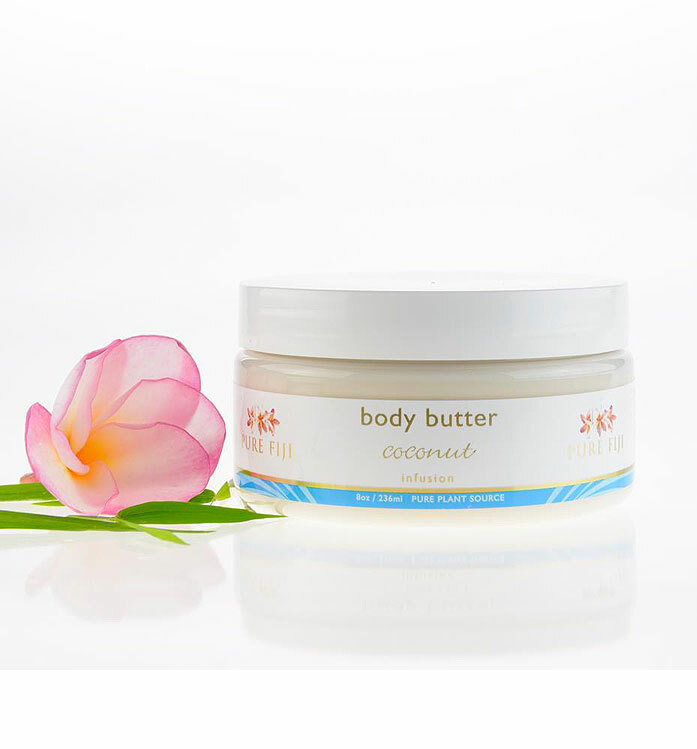 Also an excellent cream to help prevent stretchmarks during pregnancy. Instantly revive very dry skin! 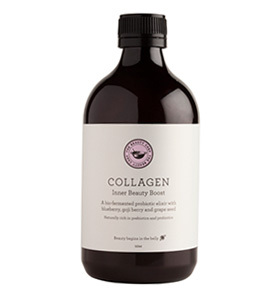 Milk proteins set in motion firming processes to reduce the appearance of fine lines – while soy and passionflower gently soothe and calm stressed skin. Apply to feet and hands at night and cover with socks/gloves. Wake up wonderfully soft and hydrated! 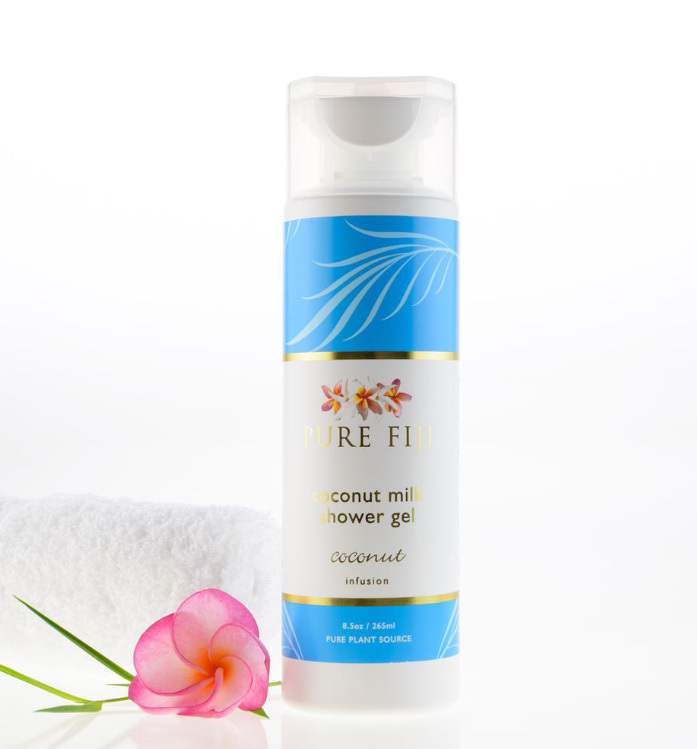 Cleanse with Pure Fiji Shower Gel or Creme Scrub before applying for silky soft skin all day long! 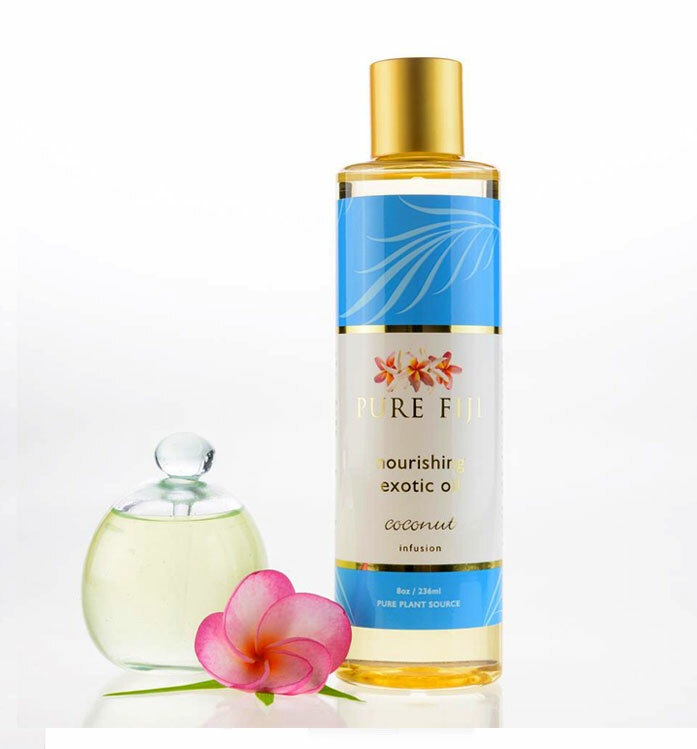 Cold pressed virgin coconut oil and exotic nut extracts, milk proteins, soy and passionflower.